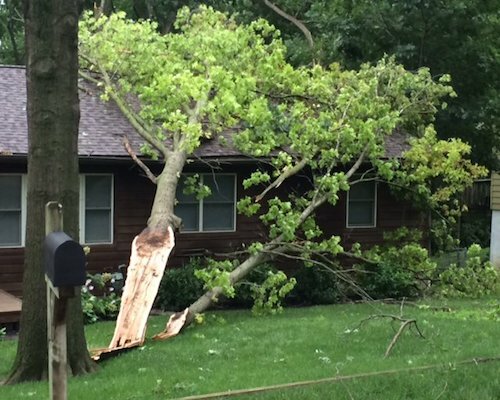 Storm damage is one of the challenging jobs that our professionals often face. 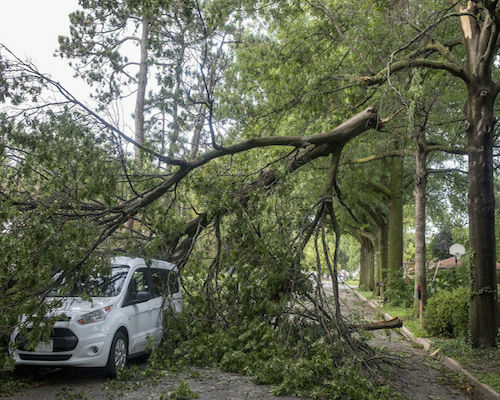 It is also the top reasons why many homeowners call us for urgent visits, so that we may help them clear away any fallen or uprooted trees, damaged limbs, property damage, and storm debris. You can always rely on Trinity Tree Service Alexandria to cater to your emergency tree related needs in Alexandria during these trying times. Our professionals will immediately respond, clear the storm debris, and leave your property clean. This is important as we want to ensure the safety of your family as well as those who live close to you. We also make sure that our tree removal methods won’t further cause any damage. Our experts will immediately respond to tree clearing operations. After we get you call, you can expect us to arrive at your home at the soonest possible time. The earlier we can help you out, the better it will be for everyone. You can also call upon us to inspect the area proactively before a storm arrives. We will survey the trees in the area and take preventive measures in removing dangerous trees or low-hanging branches. By taking these safety measures before a storm strikes, we help eliminate the possibility of storm damage and imminent danger during storms. After a storm and you find that there are plenty of fallen trees or tree debris, do not attempt to clear the area by yourself. 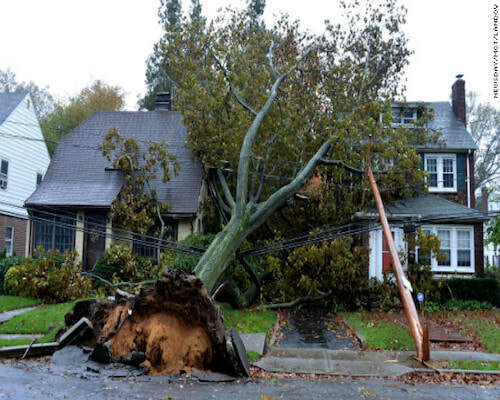 Please contact Trinity Tree Service Alexandria right away so we can clear the area for you. It could be dangerous for you to do it yourself as it requires skill and the proper equipment. Allow our team of experts to do the job for you, properly and efficiently. What steps do our experts take in emergency tree situations? First, a professional will visit the site to assess the damage and what needs to be done. On the spot, our specialists will provide you with a written estimate that you can review. As soon as you agree, the onsite staff will contact the storm response team to bring the necessary equipment for cleaning up the property. Next, upon assessing the area, our onsite staff will also contact utility companies or other professionals should they need extra assistance. This, of course, depends on the amount of damage and how risky the job might be. After our team has properly secured the property and is sure that it is safe to do so, they will proceed in clearing the area of the storm debris. All small and large pieces of wood will be removed and disposed of properly. Our expert team will ensure that your property is restored to how it was before the storm. We will also coordinate with utility organizations to make sure that utilities such as power lines, telephones, and water are fully functional. We are the #1 go-to tree expert when it comes to emergency tree services. Our professionals are licensed and ensured. We can guarantee that the job will be done efficiently and without compromising the value of your property. Our emergency services are available 24 hours a day, 7 days a week. We take pride in responding professionally and immediately to all emergencies while ensuring that you are free from legal and financial liabilities. We are your partners in living a stress-free life and in keeping your family and property safe and sound.